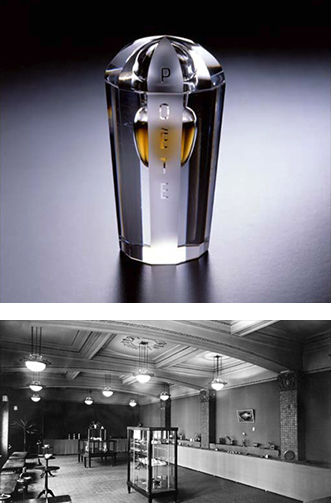 At Shiseido, beauty is not an image, it is a feeling and when it is shared, we imagine a world that is, quite simply put, better. We appreciate beauty in diversity and throughout all of humankind. We realize there is still unpleasantness to be found, so we see beauty as an antidote, a place to retreat, a feeling worth sharing – we believe beauty is the unifying source. 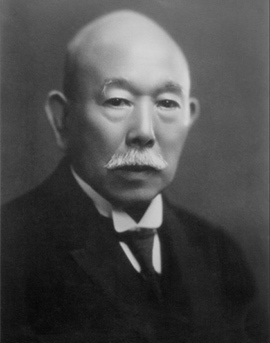 In 1915, the son of Arinobu, Shinzo Fukuhara became the first president of Shiseido. Prior to joining the company, Shinzo studied art in Europe and was deeply influenced by the sophisticated beauty of Art Nouveau. 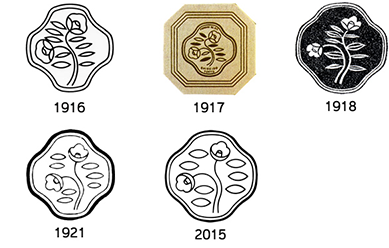 As a photographer and artist, it was Shinzo himself who created the original symbolic logo featuring the Camellia flower, a design that reflected his aspiration to create world-class cosmetics from Ginza, Tokyo. 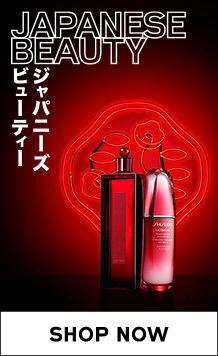 A testament to his foresight and talent, Shinzo’s design remains the same today (with subtle adjustments made over the years), and The Camellia (“Hanatsubaki”) has continued on as a symbol of Shiseido’s pledge to beauty. 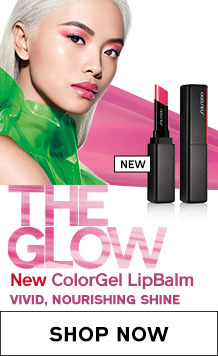 Shiseido demonstrates genuine empathy towards understanding the way consumers comprehend health and beauty and its effect on human emotion, and with this, a boundless desire to convey the message that beauty is perceived with the five senses. 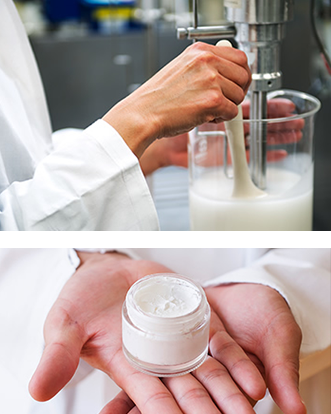 Shiseido goes above and beyond industry standards when it comes to product quality, testing and formulations, and natural ingredients are purified to our own high standards before being included within any formula.